Falls in the home are one of the major causes of injuries to the elderly and can sometimes lead to death. The holidays can create even more chances of injury with additional electrical cords around the house and Christmas tree, and additional clutter. So, if you are caring for your aging parent or loved one at home during the holiday season, injury-proofing your home is a must. But where do you start? Take a look at some holiday-friendly tips for injury-proofing your home. Secure holiday rugs. Area rugs and throw rugs in your home may look good, but can be a dangerous fall-hazard for the elderly. To avoid this, secure carpets to your floors and either remove rugs or attached them to the floor with double-sided tape. Remove clutter. A cluttered home creates many opportunities for fall-related injuries. Furniture, rugs and electrical cords could easily cause your loved one to trip and fall. Create an open space. It isn’t possible to clear out everything in your house. So, arrange what’s left in a way that allows plenty of space to walk freely. Improve lighting. Improve your loved one’s ability to see by installing better lighting in your home, inside and out. Make sure that there is enough lighting in each room (bedrooms, kitchen, bathrooms) with well-placed lamps and don’t forget about the hallways and entrances. It is recommended that you use light bulbs with the highest wattage recommended for its fixture. Place handrails on stairways. Installing handrails on stairways and walkways will give your loved one the extra support he or she needs when walking inside of the home. Place grab bars in bathrooms. Getting up and down can become more of a challenge for elders. So, attach grab bars on the walls near the toilet, tub and shower to give your loved one the extra support they need and to prevent falls. You can never be too safe. When preventing fall-related injuries, it is better to err on the side of caution. With these tips, you can go a long way to providing a safer, fall-proof environment in your home during the holiday season. If you or an aging loved one are considering home care in Fountain Hills, AZ, contact the caring staff at Assisting Hands Home Care at (480) 725-7002. 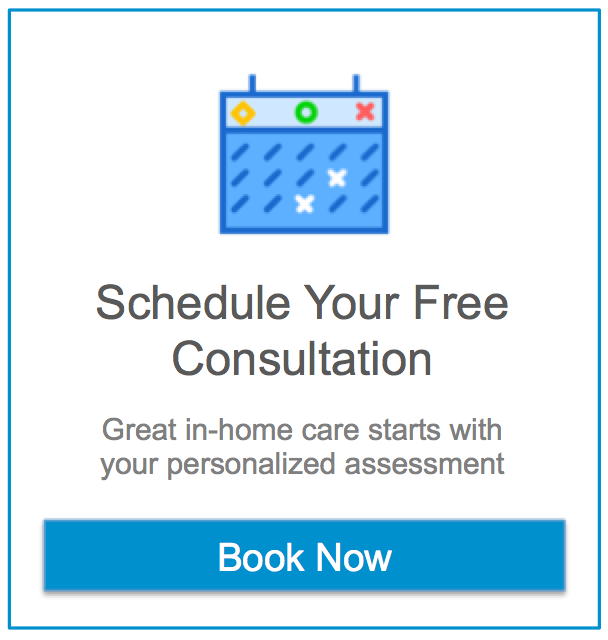 How Can You Make the Transition into a Home Care Arrangement Easier for Your Parent?